Check out what surprises are inside! 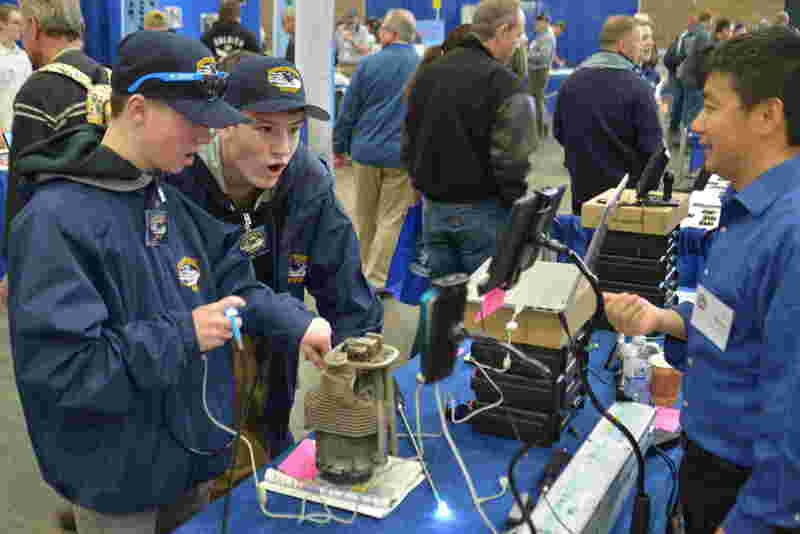 Pilots, aviation businesses and aircraft owners gear up for outstanding presentations and exhibits. Opportunities for new and experienced aviators to network and insure a prosperous future in aviation. we share your passion for aviation and safer skies. FEB 23 – 24 | Exhibitor driven seminars allow certificate renewal at the annual Conference. Connect with our wonderful sponsors & partners here!